Prompt, reliable, 24 hour service. Discounts available for locals, seniors over 55 and military. 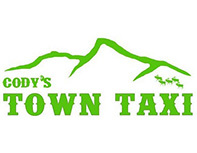 “Tipsy Taxy” program honored.